Maia Wojciechowska - Maia Wojciechowska was born in Warsaw, Poland in 1927, and later lived in France and England. Eventually, her family moved to the United States. 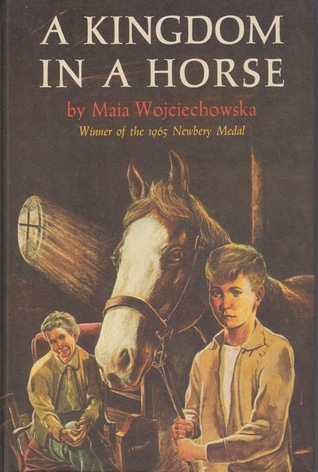 A writer of books for young readers, in 1964 Maia Wojciechowska wrote the book "Shadow of a Bull", which was named the Newbery Medal winner in 1965. In 2002 she died of a stroke in Long Beach, New Jersey. She was seventy-four years old.